INTRODUCING THE HARDEST-HITTING NITRIC OXIDE PUMP AMPLIFIER! If you’ve ever felt a pump while training, then you’ve experienced the unexplainable muscular expansion that takes place as muscles are flooded with anabolically charged blood. In that very moment, you’re primed for unrestrained growth – the normal slow and steady supply of nutrients your muscles received throughout the day is dramatically cranked up as your muscle fibers become engorged with blood! 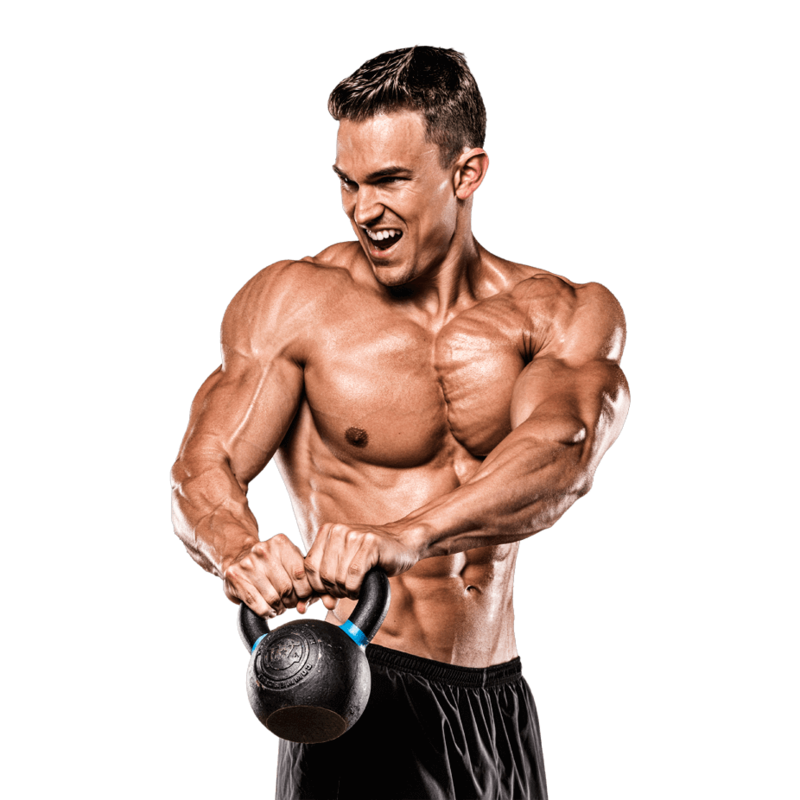 Now, if you really want to want to unlock the anabolic floodgates to massive growth and extreme, vein-swelling vascularity, you need to harness the power of nitric oxide. 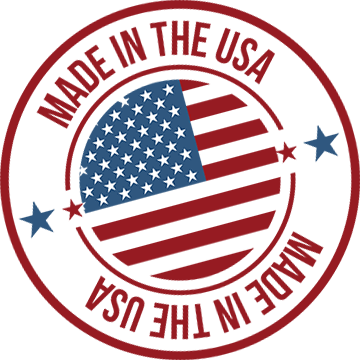 The ability of nitric oxide to produce and sustain pumps is no secret – and nitric oxide products have been on the market for well over a decade – however, the true potential that was there was not known until Team MuscleTech® unleashed the original naNOX9® formula in 2006. Suddenly, bodybuilders and other athletes everywhere no longer had to wait for their nitric oxide supplement to kick in. naNOX9 diffused so quickly and delivered such a strong surge of nutrient-rich blood to the muscles that it left athletes raving about their dramatic increases in the size of the muscles and in vascularity to this day! 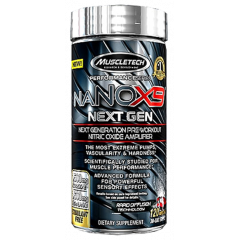 And now, 10 years after reinventing the nitric oxide category with the most powerful pill of its kind, Team MuscleTech proudly introduces naNOX9® Next Gen – the next generation of this incredible nitric oxide amplifier! 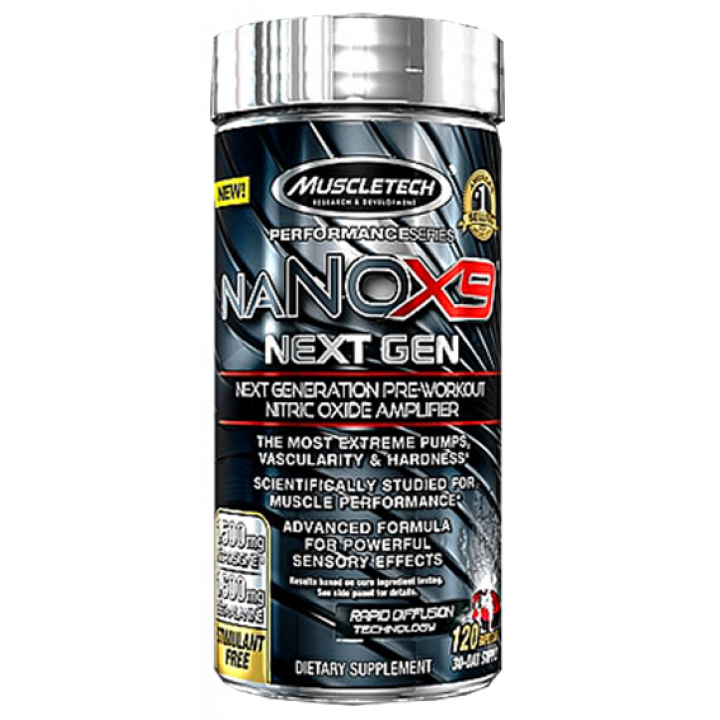 naNOX9 Next Gen is a superior nitric oxide powerhouse that also delivers the performance booster beta-alanine and unique sensory effects compared to the other guys. 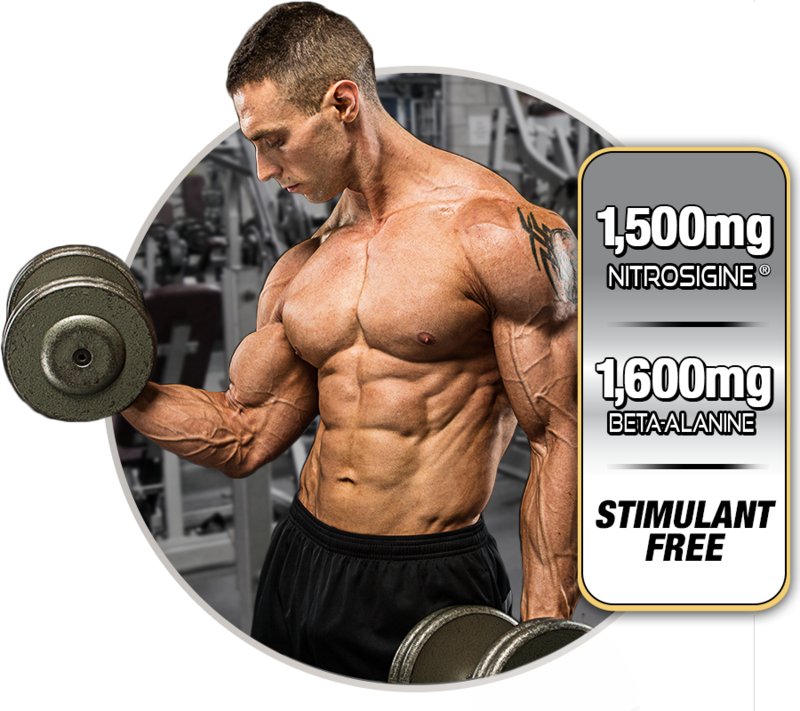 After your very first dose, you’ll experience the craziest pumps, fullness and vascularity!